How can anyone not love Mexico? 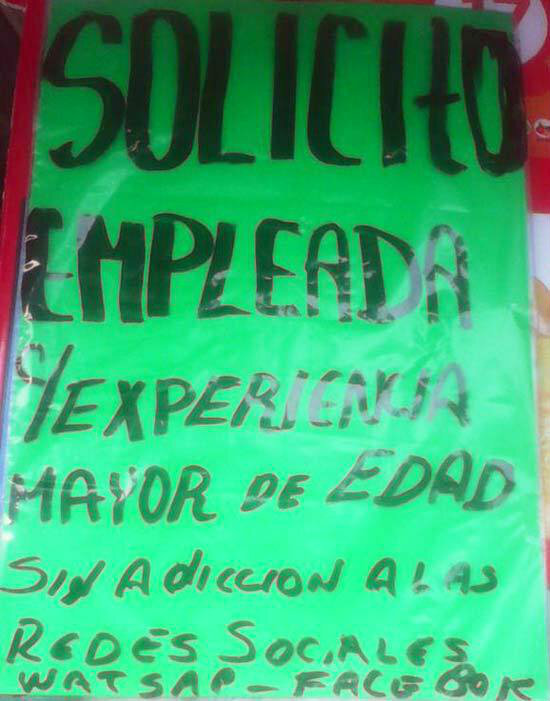 This entry was posted in Latin America, Mexico, Stupid propositions, Technology, Why I Love Mexico and tagged employment, Jobs, Language, Mexico, technology. Bookmark the permalink.